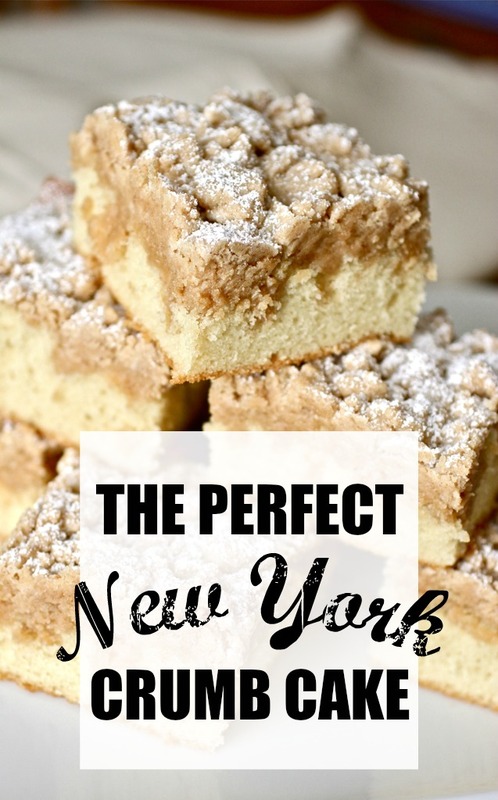 New York style crumb cake: Your search for the perfect crumb cake is over. THIS is the only recipe you’ll ever need! With big crumbs and soft, buttery cake, this crumb cake will become an old family favorite in no time. 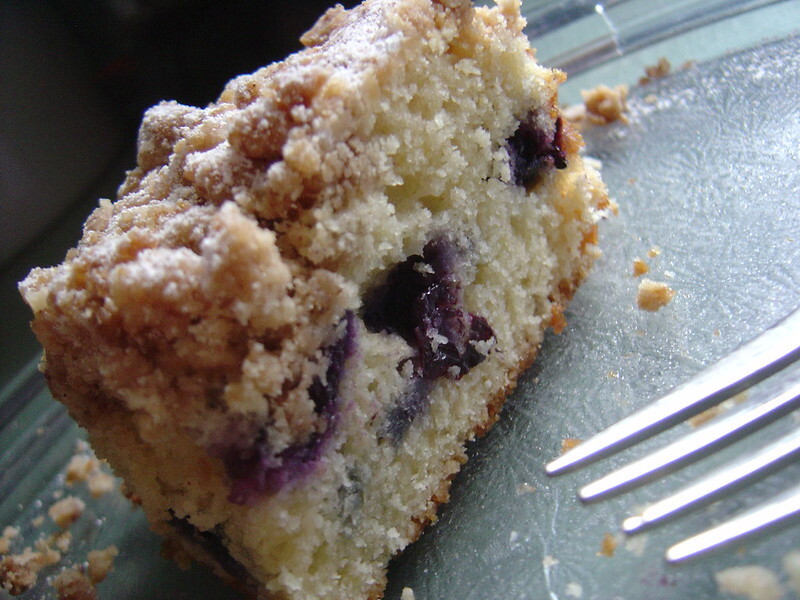 I am always on the hunt for a great crumb cake recipe and since crumb cake is a pretty big thing to this [former] New York girl, finding just the right recipe is really important to me (see these blueberry and chocolate chip versions for other delicious attempts). See, I watched many a crumb cake pass through the hands of family and friends while I grew up. It was the dessert of choice to bring to someone’s house when you were going for coffee and usually it was an Entemann’s cake. 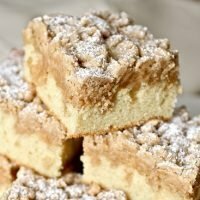 When Entemann’s came out with their “Ultimate Crumb Cake” years ago (now called NY-style crumb cake, oddly enough), it was the best thing since sliced bread. People almost literally went bonkers over this cake. That cake, with its LOADS of big crumbs with a fresh and soft yellow cake underneath has driven people crazy for years and I’m thrilled to say that I’ve found a recipe that meets my high expectations. And I’m FULLY certain it will meet yours! 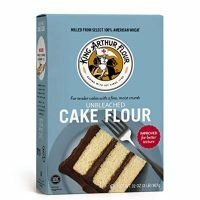 Cook’s Illustrated has pulled together a super easy and fantastic recipe for this beloved cake and I’m so excited to share it with you today! 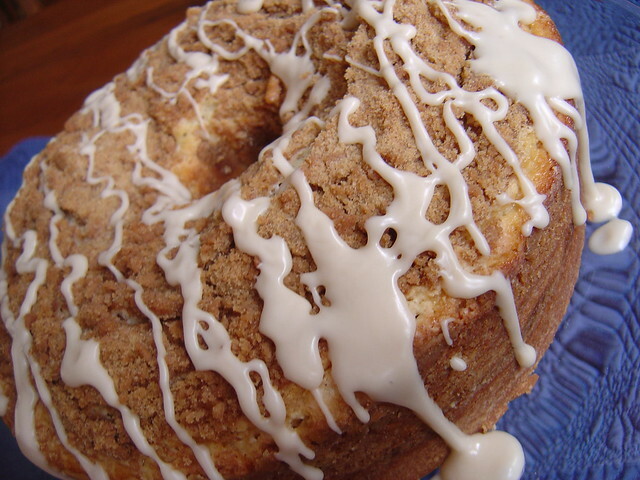 The use of cake flour instead of all-purpose flour yields a beautifully soft cake that puffs up underneath the always sought-after cinnamon big crumb topping. And about those all-important crumbs! I’ve made plenty of crumb cakes where I’ve needed to increase the amount of topping the recipe calls for as I’m making the recipe which is so frustrating! I mean, shouldn’t the topping fully cover the batter? With this recipe, there are plenty of crumbs to go around for everyone and the recipe perfectly balances the amount of crumbs with the amount of cake underneath. 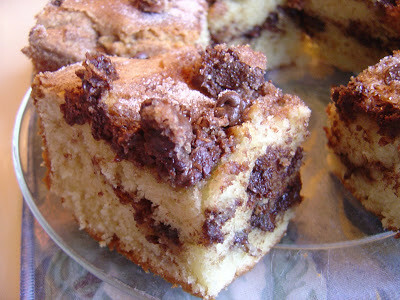 It’s these types of things that make finding a great crumb cake recipe so critical. And when you’ve found the right one, you know it, don’t you? 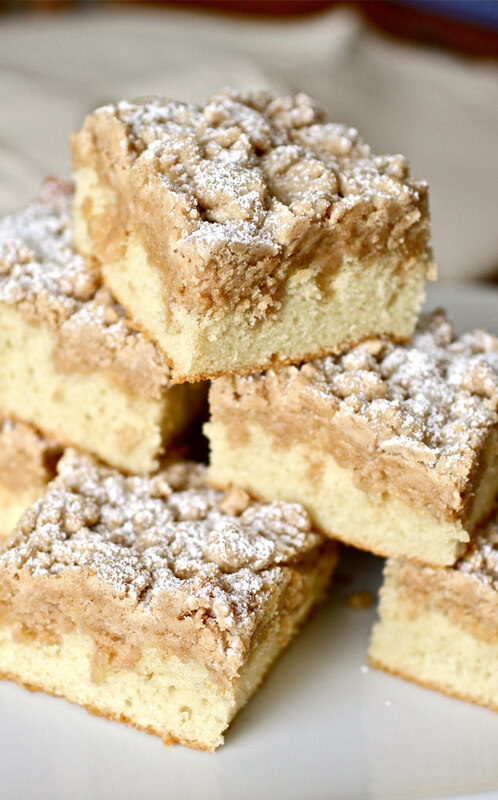 This New York-style crumb cake is definitely worthy of a pot of coffee and I can pretty much guarantee that it will quickly become your family’s favorite crumb cake, just like it has been my family’s for many years. 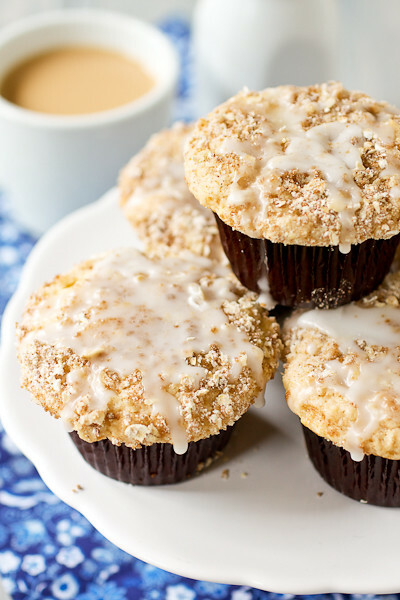 If you love New York-Style Crumb cake, you’ll love these other crumb and coffee cakes too! 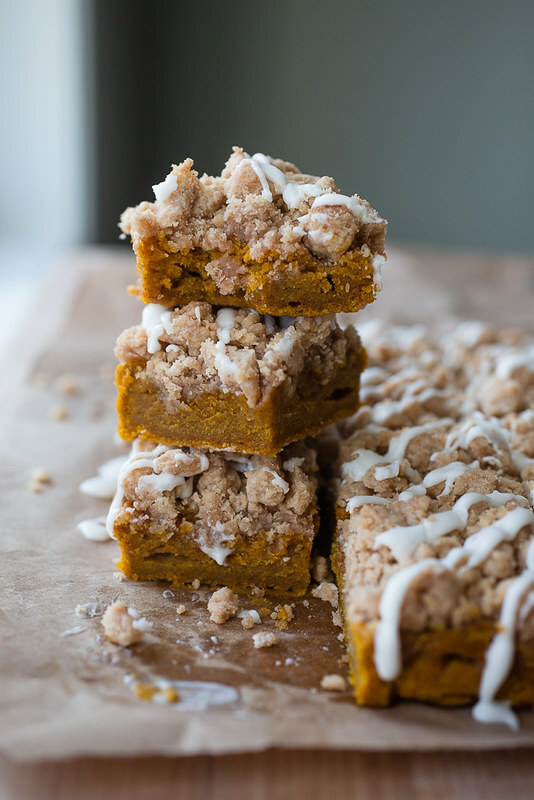 Better than the Entemann's Ultimate Crumb Cake! With big crumbs and soft, buttery cake, this crumb cake will become an old family favorite in no time. Transfer batter to baking pan; using rubber spatula, spread batter into even layer. Break apart crumb topping into large pea-sized pieces between your thumb, pointer, and middle fingers and spread in even layer over batter, beginning with edges and then working toward center. Bake until crumbs are golden and wooden skewer inserted into center of cake comes out clean, 35 to 40 minutes. Cool on wire rack at least 30 minutes. 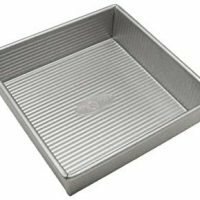 Remove cake from pan by lifting parchment overhang. Dust with confectioners’ sugar just before serving. It's important to take your time when adding the crumb topping to the top of the batter. Start at the edges and work your way towards the center. 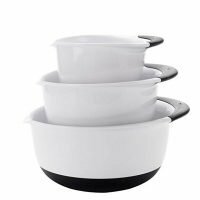 This will help prevent the crumbs from sinking into the cake since the heaviest part of the batter (the center) will have some lift by the time you get there. And whatever you do, don't pat the crumbs down - you'll push the air out of the batter and prevent the cake from rising.